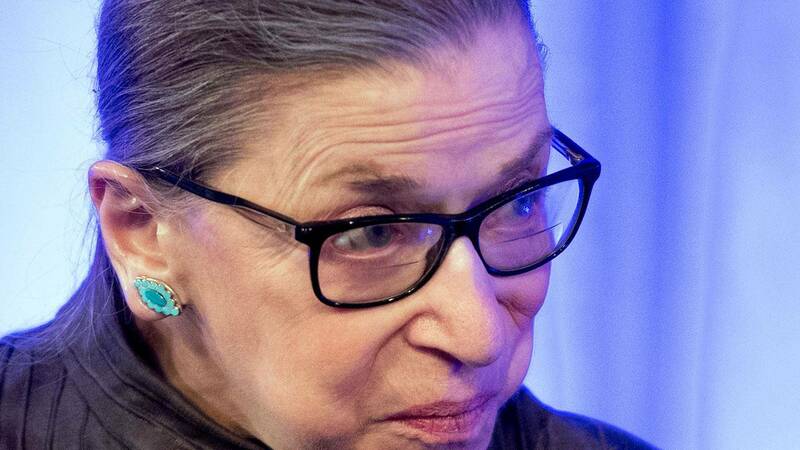 Samuel Adams dedicated it’s new lager to Supreme Court Justice Ruth Bader Ginsburg. The new brew will make it’s debut next week during an event in Boston, according to CNBC. Proceeds will benefit the Pink Boots Society, an organization promoting women in the brewing industry. Ginsburg is one of three women who currently sit on the Supreme Court, which also includes Justices Elena Kagan and Sonia Sotomayor. It is not clear how RBG feels about her new brew, but she has been known to enjoy wine.